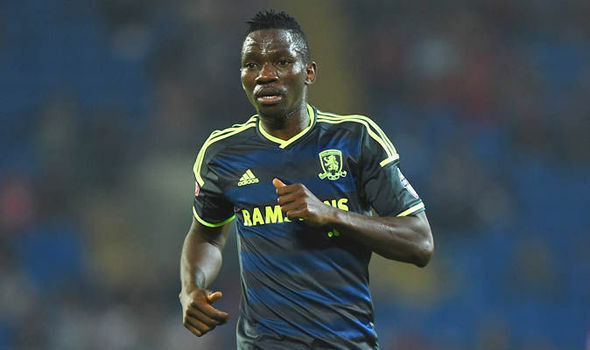 Nigeria star Kenneth Omeruo has turned down a loan deal to Spanish La Liga club Real Betis because he will lose as much as half of his Chelsea salary of 15,000 pounds-a-week. “Betis were ready to take Kenneth on loan but it would mean that he will take a huge pay cut, something like half of the salary he is on at Chelsea,” a source informed. Other Spanish clubs like Celta Vigo and Espanyol are also interested in the Nigeria defender, but again the player’s salary has been the stumbling block. Last season, Turkish Super Lig club Kasimpasa matched the player’s Chelsea’s salary, but in the end they could not come up with five million Euros asking price to sign him on a permanent basis. A proposed move to Turkish champions Besiktas appears to have finally gone dead with a day left to the transfer window deadline.